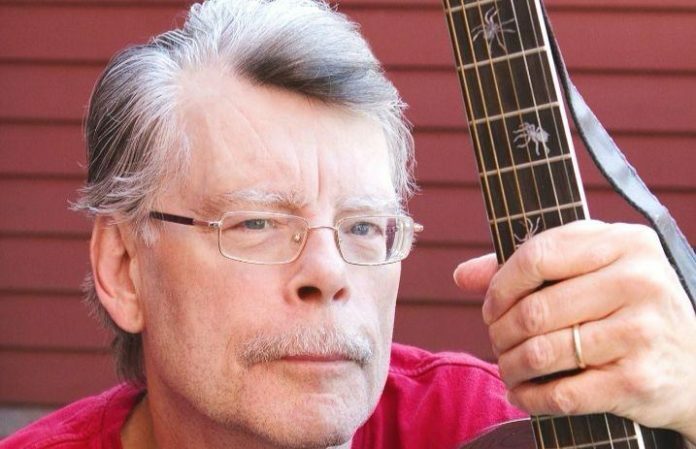 Stephen King fans, it looks like there's plenty to look forward to from the master of horror this year. His Hulu series, Castle Rock, is set to make its debut this summer, and he has two books on the way, too. The author has a thrilling new horror novel, The Outsider, due out May 11. Now, he's detailed his newest book, Elevation, due out Oct. 30. Of course, these two new written works are on top of Hulu's Castle Rock, that Pet Sematary remake and the It sequel. Our horror-loving hearts are ready. QUIZ: Which 2018 horror movie should you mark on your calendar?